At the end of 2014, Porsche Design presented the first two automatic chronographs completely developed in-house at the Porsche Design Timepieces factory based in Solothurn (Switzerland). 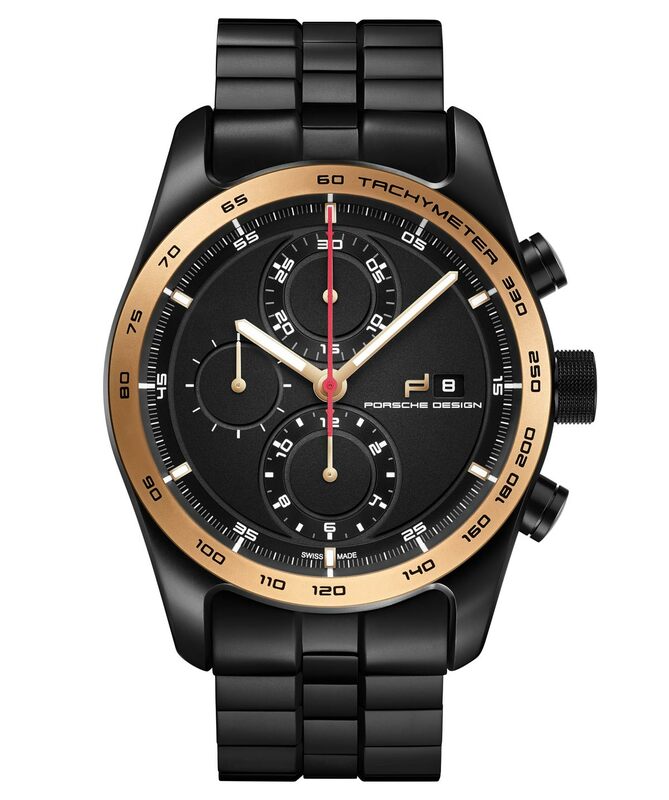 The two new timepieces were released in limited editions of 500 pieces for each model. We wrote about them here. 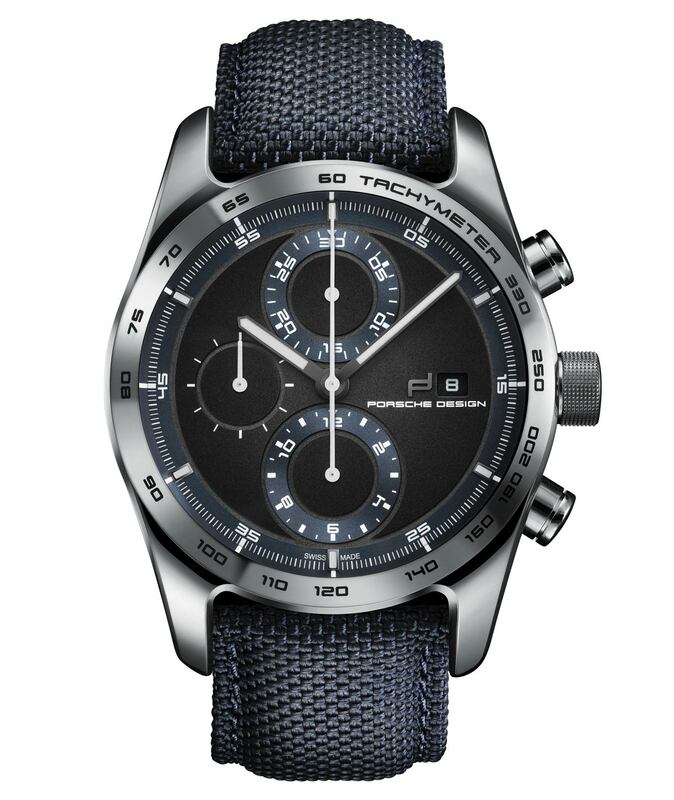 In line with the same inspiring concepts (optimal readability, high quality materials and a functional design), Porsche Design is now presenting the Chronotimer Series 1, the first complete series of timepieces developed independently. 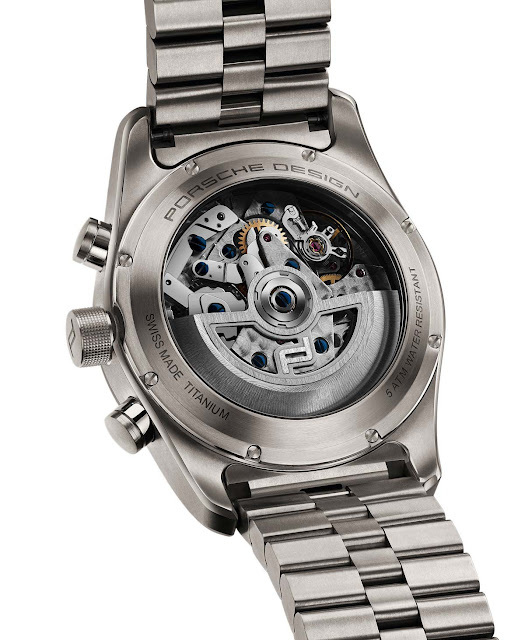 The series will be launched in July 2015 and includes five new watches, all of them featuring a high-quality case made from titanium, a material that is strongly associated to Porsche Design. In fact, it was Porsche Design, in collaboration with IWC, that in 1980 revolutionised the watch industry introducing the first timepiece made entirely of this ultra light and corrosion-resistant metal. 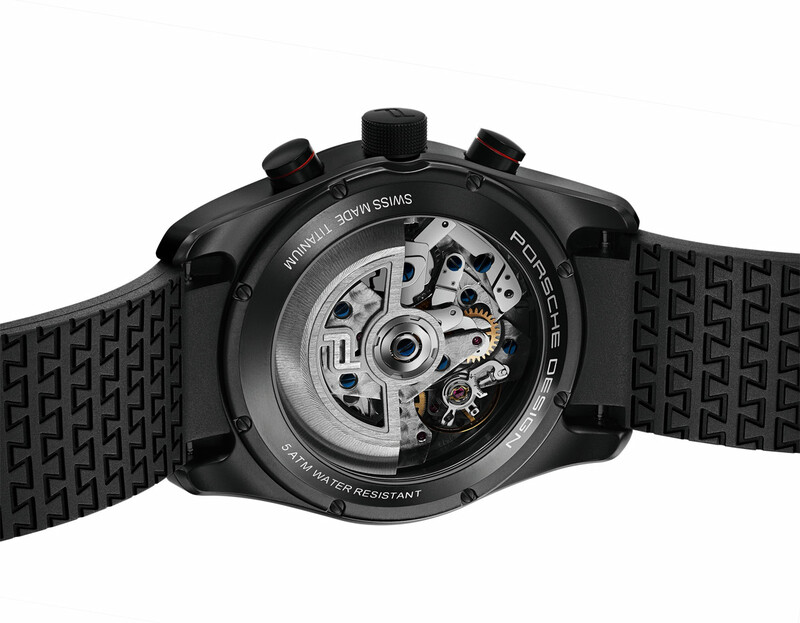 The case, produced in titanium or black-coated titanium, has a diameter of 42 mm and offers water resistance to 5 bar. A variety of finishes and details differentiate each version. 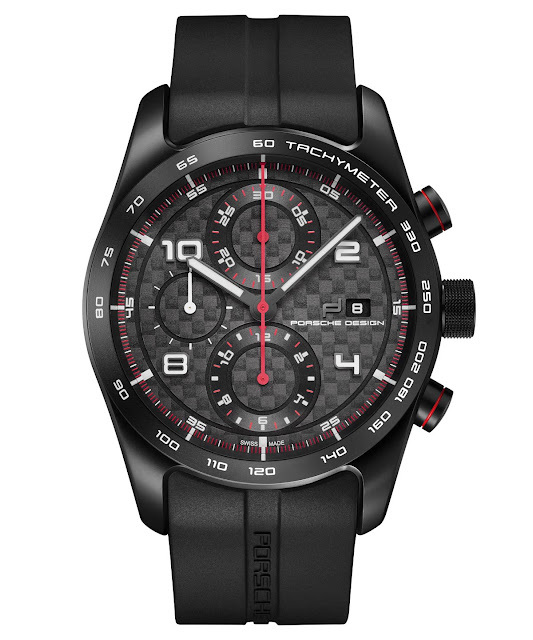 The bezels are available in black-coated titanium, titanium or 18-carat rose gold while the dials are offered in black, carbon or deep blue. The five timepieces can be matched to leather, fabric or rubber straps as well as to 3-piece link titanium bracelets. Porsche Design Chronotimer Series 1. 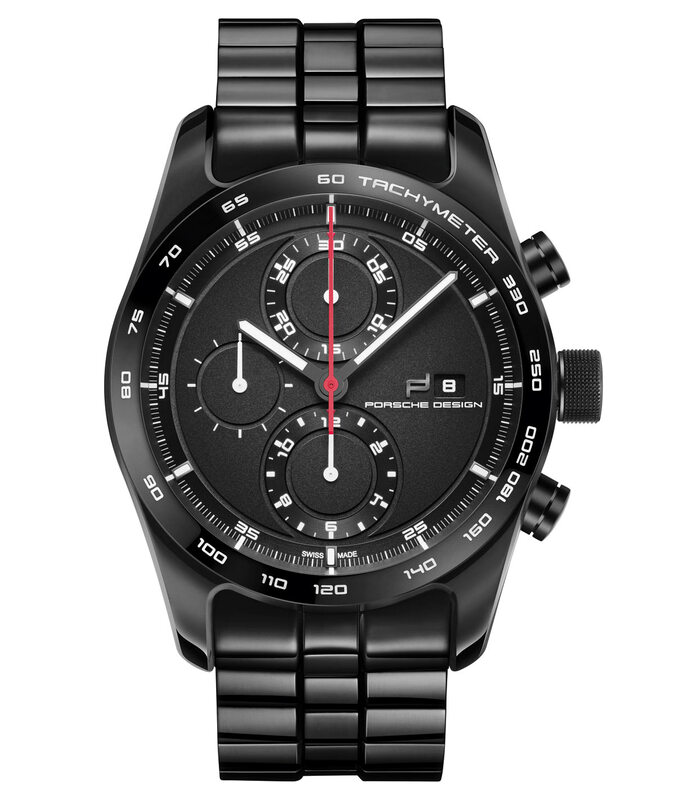 Porsche Design is now presenting the Chronotimer Series 1, the first complete series of timepieces developed independently. The Porsche Design Chronotimer Series 1 timepieces are powered by the mechanical ETA Valjoux 7750. 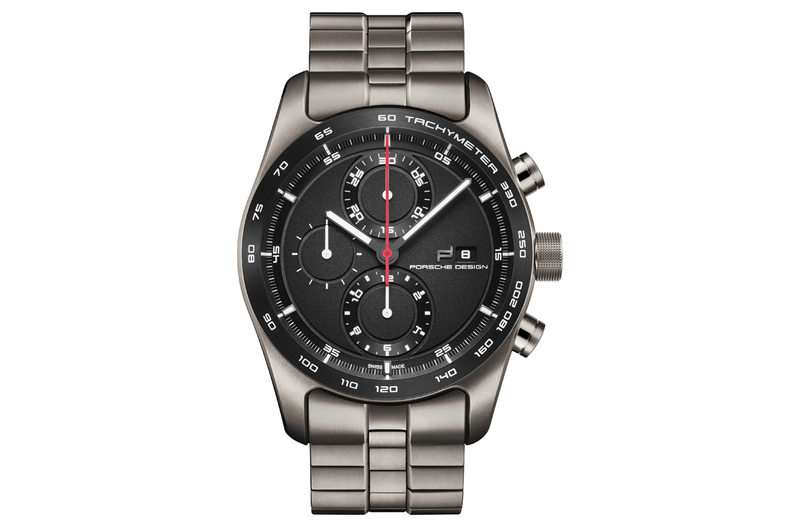 Retail prices starting at around Euro 4,750 / US$ 5,590. Baselworld 2015.